Value-Add: Jabber Five acquired the asset from the Archdiocese, an owner-occupant that solely occupied the building for the last 15 years. The property includes 15,000 SF of modern office space and a 7,500 SF secured garage on the ground floor for up to 20 cars. 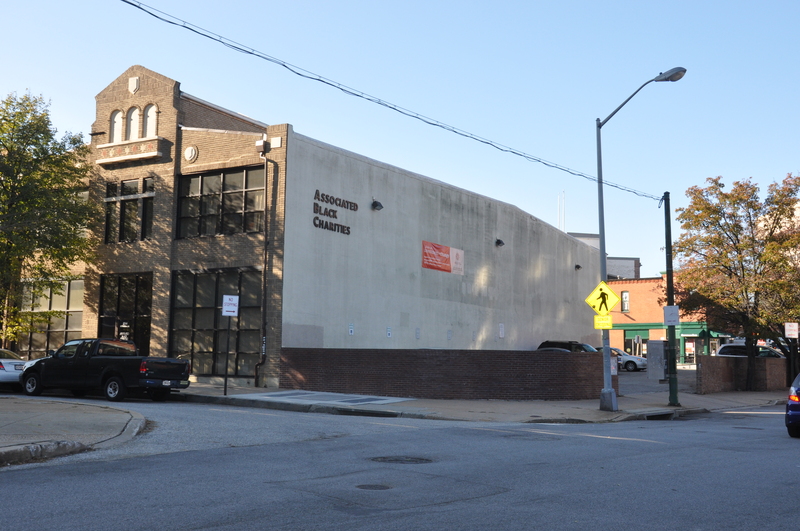 The space has never been seen by the market and is anticipated to attract the creative class given its location in Baltimore’s Arts & Cultural District. Value-Add: Jabber Five identified an off-market opportunity to joint venture partner with the owners of an independent, local grocery store. Adding tremendous value to an underserved community, the partnership is developing a 2-acre surface lot into 20,000 SF of ground-up retail space. 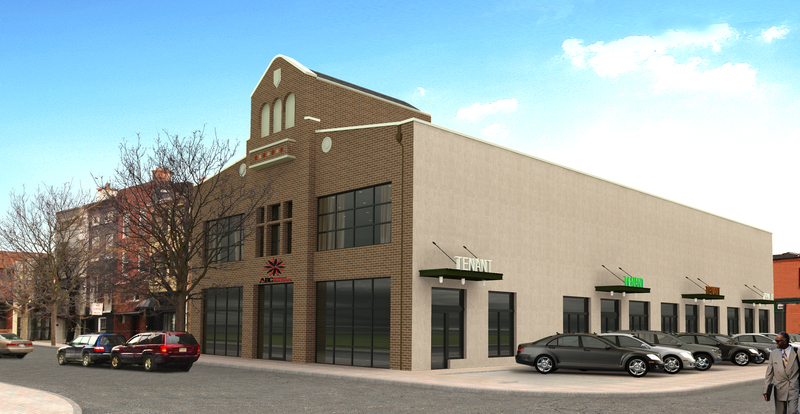 Pre-leased to PNC Bank and Dollar Tree, Jabber Five secured attractive construction financing and plans to deliver the buildings in the Fall of 2015. 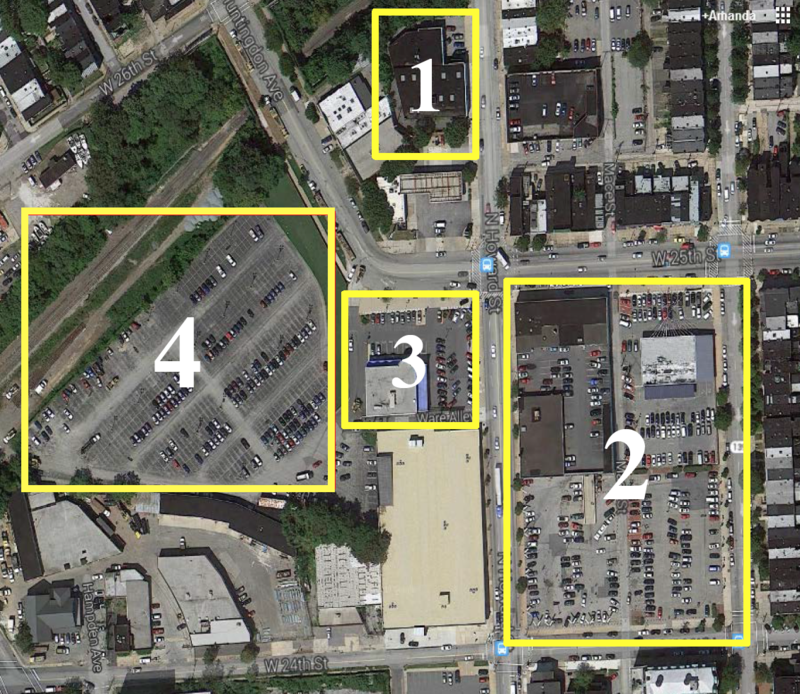 Value-Add: In partnership with Seawall Development, Jabber Five acquired two large tracts of urban land improved by 75,000 SF of buildings and a 4-acre surface parking lot. 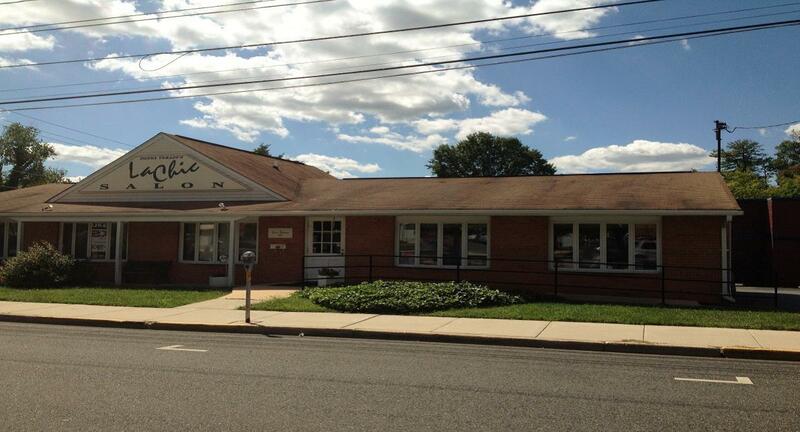 Structured as a partial sale-leaseback, the Seller will continue to operate its automotive business at the properties. The 4 property portfolio offered the rare combination of earning above-market yields while land banking the properties for future development. Additionally, the lease-up of the vacant lot to a State transportation company has created meaningful value to the partnership. 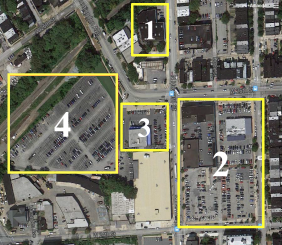 Once planned for a Walmart-anchored mixed use project, the properties are located just south of Remington, Baltimore's most exciting new neighborhood. Value-Add: Jabber Five identified a rare opportunity to purchase a non-performing loan at a significant discount to par value. 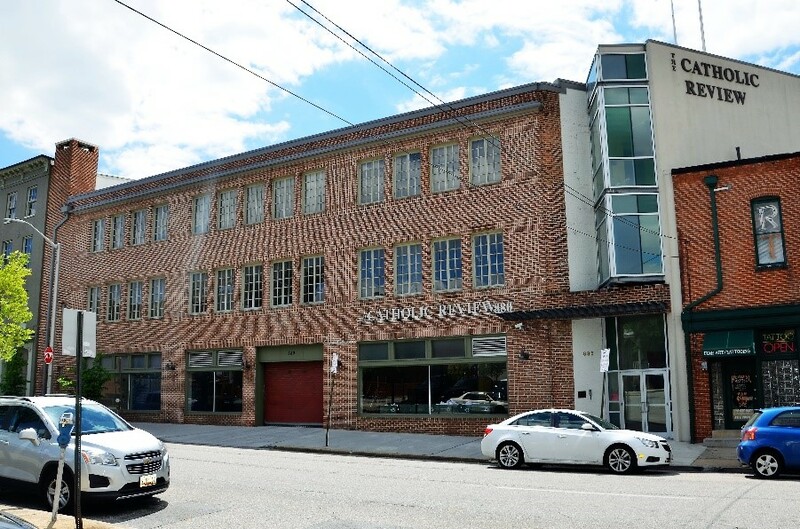 The loan was secured by a partially completed tax credit development that included the in-place cash flow from creditworthy retail tenants as well as a historic apartment development opportunity with accompanying parking. Validating that the distress was with the original capitalization structure and not at the property level, Jabber Five, while in its due diligence period, sold the apartment development to a national multifamily developer. Upon lease up of the retail to a strong complementary mix of national and regional tenants including Starbucks, Chipotle, SunTrust Bank, Subway, Pet Valu & Thai Landing, Jabber Five sold the property to a private family office. 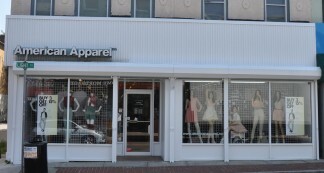 Value-Add: Jabber Five repurposed a strategically located 2-story, Class C office building into a mixed-use asset with newly constructed retail on the ground floor and office above. 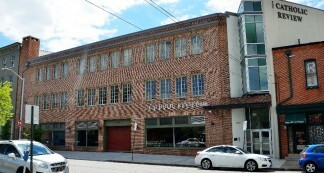 Structured as a partial sale-leaseback, the Seller of the property leased back the second floor. 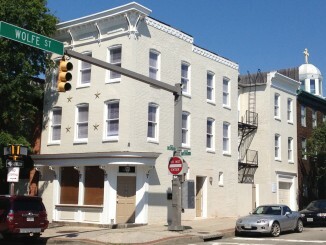 The first floor will be converted into retail storefronts with on-site parking. 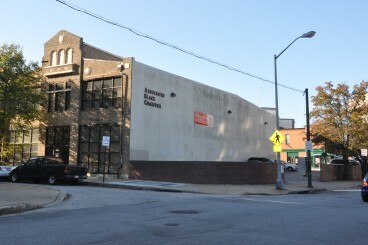 Upon completion, the historic renovation will support the growth of Mount Vernon, Baltimore’s art and cultural district. 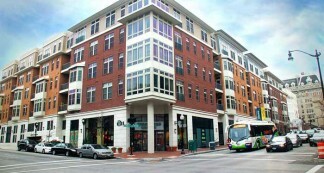 Also located within the footprint of the University of Baltimore, this student-oriented retail development is situated just one block south of The Varsity, a newly constructed 320-bed student housing project. Value-Add: Jabber Five acquired the Property 50% vacant and leased the vacant space within the first 9 months of ownership. 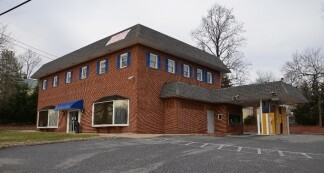 Formerly a community Bank location, the Property is strategically located on 3 traffic lights on the heavily trafficked Northern Parkway and includes off street parking for 30 cars. Upon acquisition, Jabber Five installed a LED monument sign on the front lawn offering highly visible signage for its tenants. 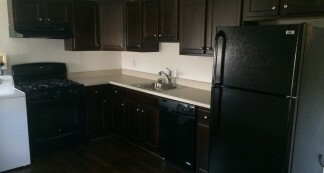 Value-Add: Acquired at foreclosure, Jabber Five converted these five townhomes to luxury student housing replete with a one-car garage, alarm system, in unit washer/dryer, modern finishes and energy-efficient appliances. 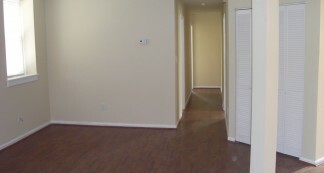 Moreover, Jabber Five was able to pre-lease the townhomes prior to settlement . As a result of its pre-leasing efforts, Jabber Five secured additional loan proceeds from its existing lender at an extremely competitive interest rate and terms. 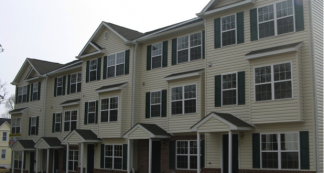 While the townhomes were originally developed as for-sale housing, Jabber Five identified an opportunity to convert the use to market-rate rental housing, which continues to be in great demand given the number of higher education institutions in the area. 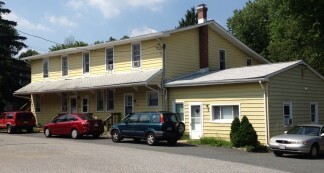 Value-Add: Prior to acquiring the Property at foreclosure sale, Jabber Five performed extensive due diligence on this corner building including multiple visits with contractors and multiple conversations with the Note Holder, a local Bank. 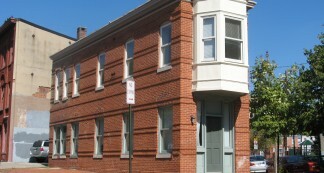 Given the opportunity to add value to both the property and the Fells Point neighborhood, Jabber Five acquired the asset in shell condition and completed the historic renovation in just four months. Additionally, a 10-year City tax credit was secured from CHAP, the Commission for Historical and Architectural Preservation. 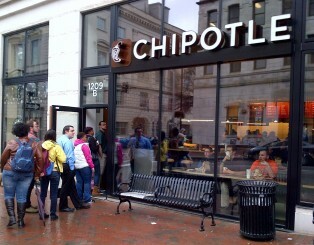 While under construction, the property was 100% pre-leased. Value-Add: Jabber Five purchased the building intending to assemble adjacent properties for a 150,000 SF mixed use development. 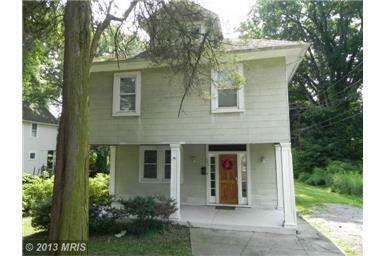 However, the assemblage proved challenging when the other properties were taken off the market. Shortly thereafter, Jabber Five sold the property for a profit in an off-market transaction to a user. 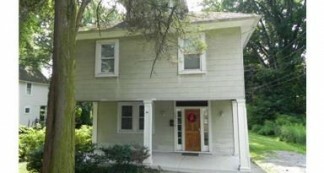 Value-Add: Jabber Five purchased the property at an attractive basis from a motivated seller. Acquired with the property fully leased, Jabber Five continues to make capital improvements to the apartments as they become available. 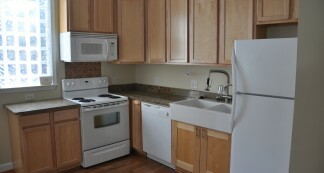 The extensive renovations include mechanical, electrical and carpentry upgrades. As a result of the improvements, Jabber Five has attracted responsible tenants that desire to live affordably in one of the State's best school districts. 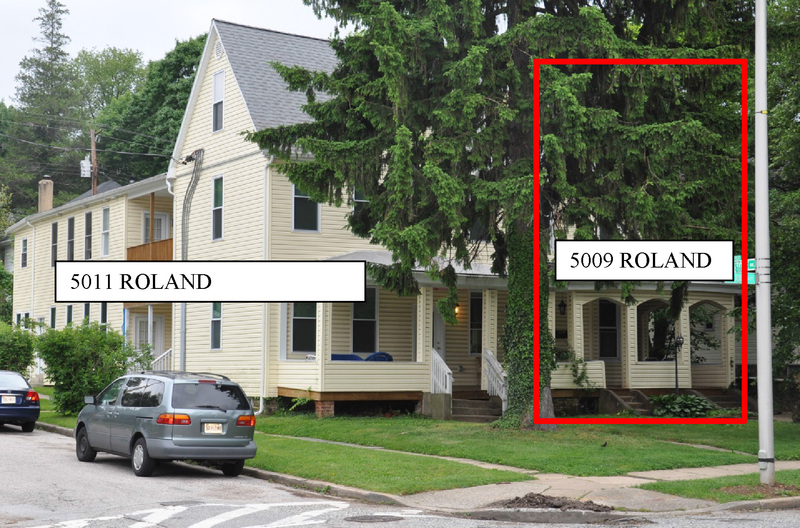 Value-Add: Located in one of Baltimore’s most prestigious neighborhoods, 5011 Roland Avenue was completely renovated in 2007 including new hardwood flooring, energy-efficient appliances, in-unit washers/dryers and granite countertops. However, the then Owner of the property had defaulted on their mortgage and the Lender was discreetly seeking to maximize the recovery of the outstanding debt. As a result, Jabber Five capitalized on the opportunity to purchase the distressed loan at a discount to par value and negotiated a deed-in-lieu of foreclosure with its borrower. Value-Add: After several years of trying, Jabber Five ultimately purchased the property through a foreclosure sale. Located directly next to one of its other properties, the acquisition allowed Jabber Five to take control of the tenancy and condition of the assets as a whole. Upon renovation of the inherited apartments, Jabber Five expects to benefit from better tenant retention and higher rents. 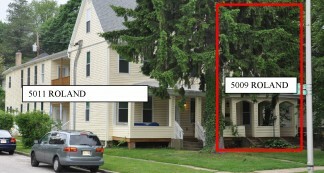 Value-Add: The residential portion of the property suffered from poor management and deferred maintenance. 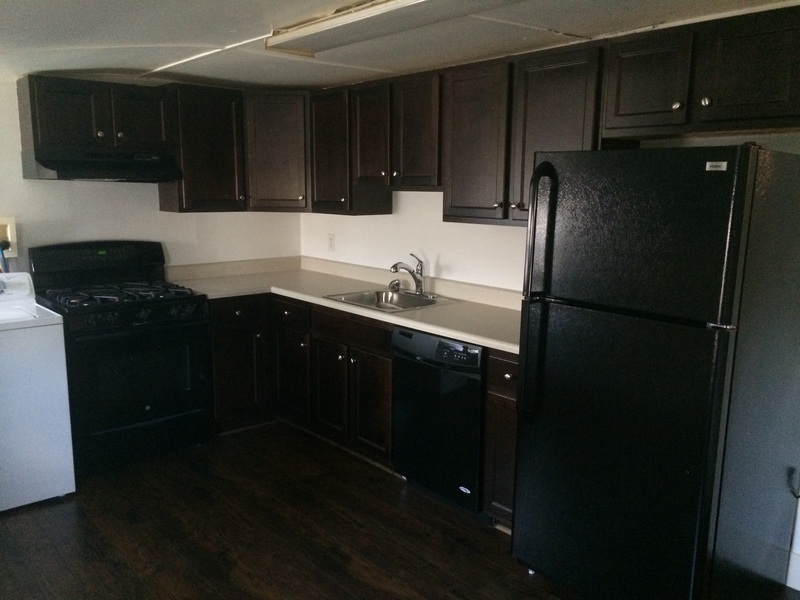 Jabber Five acquired the property with the intent to immediately implement its improvement package that included the installation of a new intercom/security system, an upgraded common area and new flooring and energy-efficient HVAC units within the apartments. 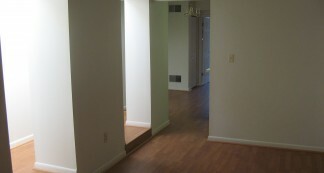 The result is an improved tenant profile with consistently high occupancy. This section of Light Street continues to benefit from strategic public and private investment; most notably, 1111 Light Street, a $30M mixed-use development. Value-Add: Identifying the opportunity to acquire the property in an off-market transaction, Jabber Five augmented the in-place cash flow by developing a 2-bedroom luxury duplex out of previously unused space. 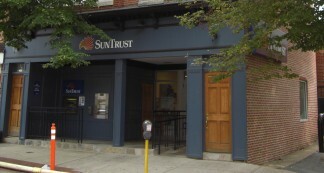 Despite the long term lease and credit of SunTrust Bank, the property had not realized its full potential, but now yields significant risk-adjusted returns on its investment. 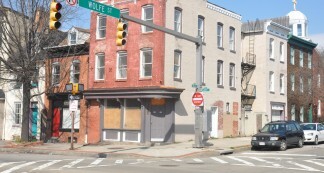 The property enjoys high visibility on the corner of Federal Hill’s most prominent intersection and sits just north of 1111 Light Street, a $30M mixed-use development. 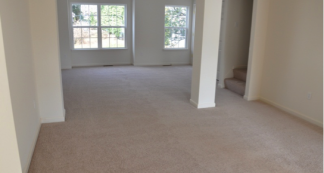 Value-Add: A failed condo-conversion, this property sat vacant for a number of years before Jabber Five’s acquisition in an off-market transaction. 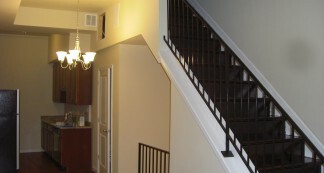 Immediately upon acquisition, Jabber Five renovated the property into three modernized apartments replete with all new energy-efficient appliances and finishes. Restored in accordance with CHAP (Commission for Historical and Architectural Preservation) the property earned a 10-year Baltimore City tax credit. As contemplated in its business plan, Jabber Five purchased, renovated, leased and sold the property in just 18 months realizing extraordinary investment returns. 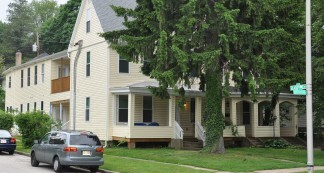 Value-Add: Jabber Five acquired the property in an effort to grow its student housing portfolio. 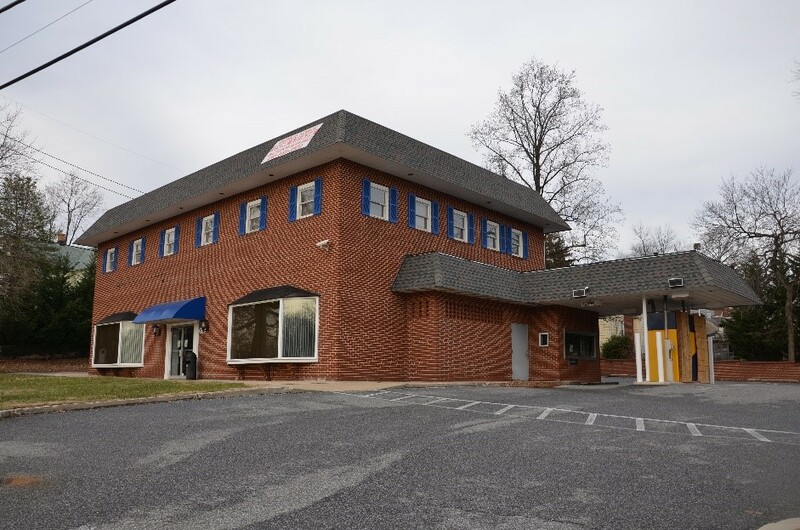 Strategically located on the York Road corridor proximate to several Universities and other institutions, the property was pre-leased prior to acquisition.